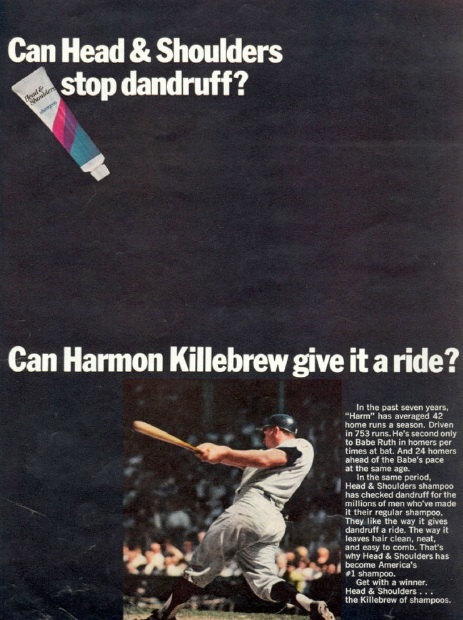 Baseball and dandruff, a natural fit. Just like peanut butter and spark plugs. Are you just finding (& reminiscing about) these images on-line, or are these part of your personal possessions...?